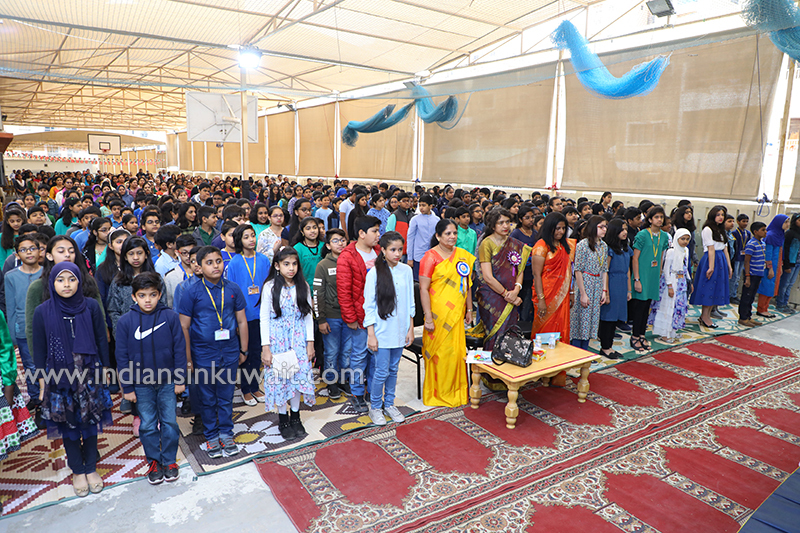 Thursday 14th March 2019, ICSK, Junior celebrated the Blessing Ceremony ‘Anugrah’ for the outgoing students of classes V and VI - 2018-19, who are being relocated to ICSK Senior School. The occasion was made grander by the presence of the mothers. To symbolize the occasion, a lamp lighting ceremony was held to start off on an auspicious note. The students presented a school band which made the audience mesmerized. 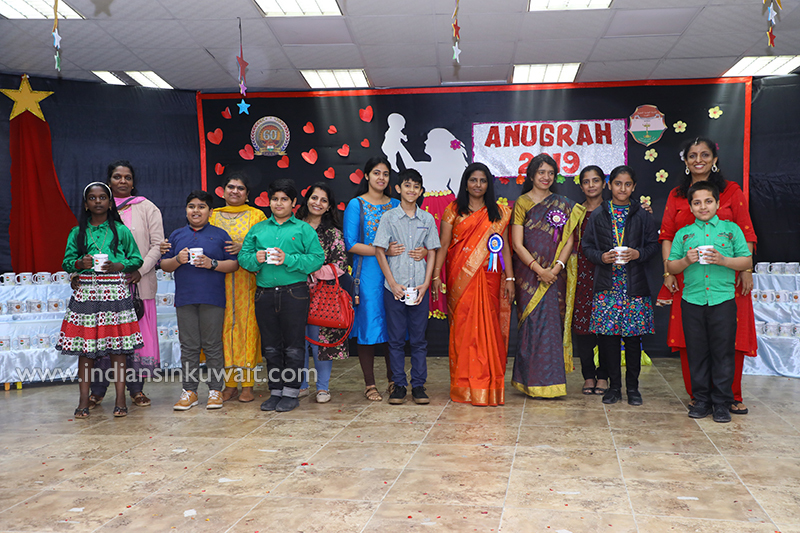 A vibrant and colorful invocation dance performed by the students of class V. The celebration commenced with a Welcome Speech by the Principal pursued by an address by the chief guest Dr. Susovana Sujit Nair, an oncologist, working in KCC. Principal Mrs.Sherly Dennis in her address asked the children to obey their elders, especially their parents. She advised parents to be good listeners to their children so that they can be more open and free to discuss anything with their parents. A melodious song and a wonderful dance were performed by the mothers. The most cherished moment of the whole program was the awesome dance performed by the teachers, as a farewell treat, for the students. The President of the School Senate Miss Aiyana Martin Rao and Master Niranjan Garish, on behalf of their fellow students extended their gratitude to the teachers and the school. As a token of love and appreciation, every child was given a card made by theirs teachers and a cup, with an inspiring message.